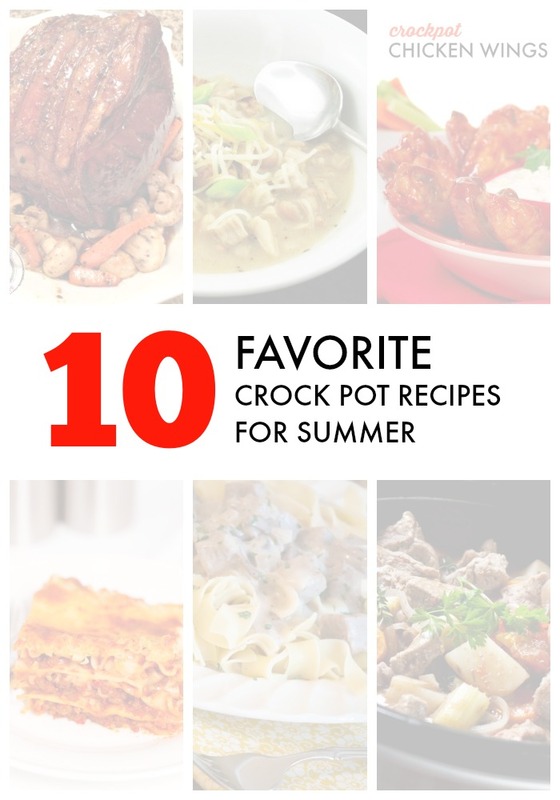 As summer approaches, crock pot cooking actually becomes even more appealing (if that’s even possible) for us working moms. Why? Well, a slow cooker beats turning on your oven and doing battle with the A/C. Plus, longer days give us a real shot at playing outside with the kids after school/work (enough cabin fever, already!) Who wants to spend those precious evenings stuck in the kitchen? So we decided to compile a list of the 10 easiest, tastiest crock pot recipes that our families love. We hope it helps you enjoy more quality time with your favorite people. 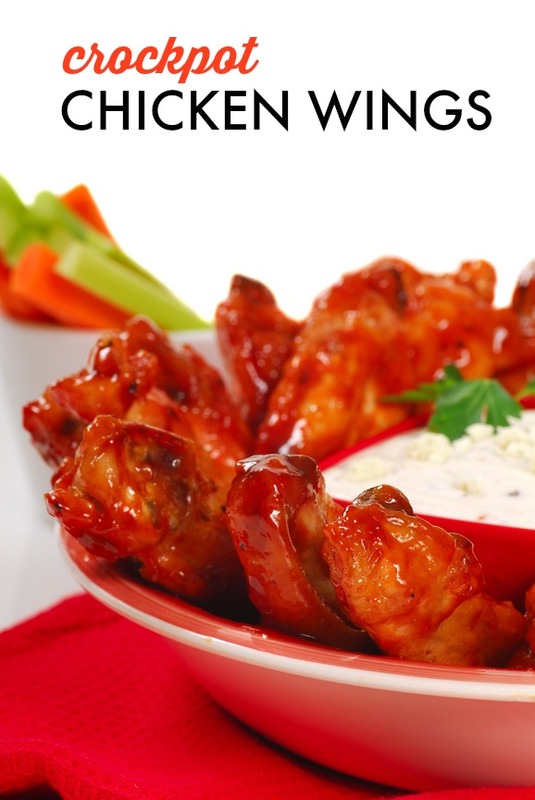 Sara’s Crock Pot Chicken Wings recipe taste just like BW3’s buffalo wings. Make them in your slow cooker so they’ll be ready after a long day of work. Yum! What’s more satisfying than coming home to a simmering pot of turkey chili after a busy day? Plus, less saturated fat guilt and more taste to love. 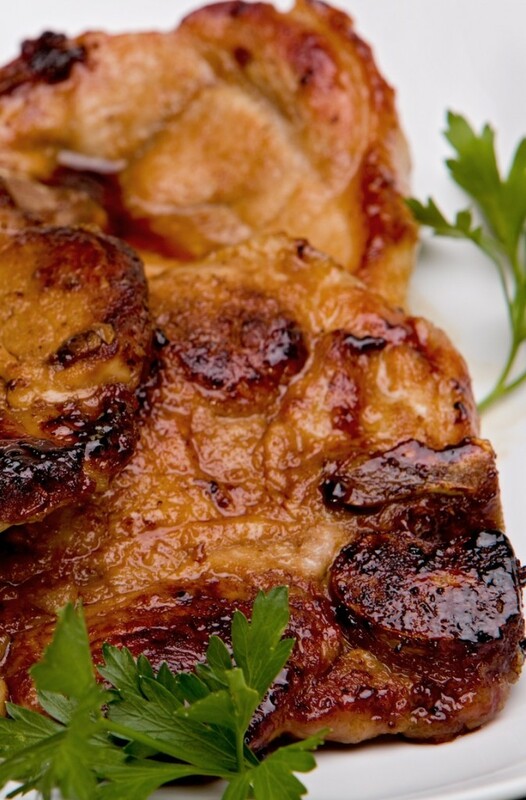 This is a simple, elegant little recipe that yields a sum so much tastier than its parts. These slow cooker pork chops taste just like Mom’s, but you make them in the slow cooker and they don’t require cream of anything soup. 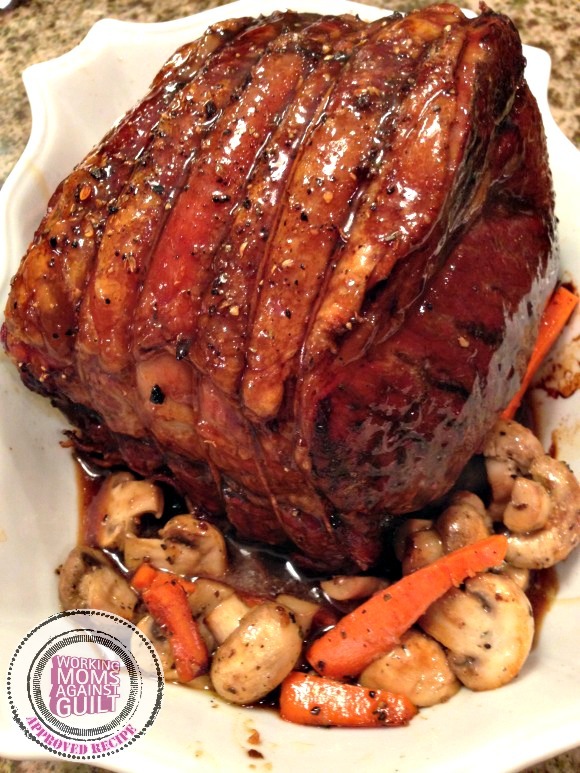 You can make this mouthwatering Slow Cooker Pot Roast in minutes and provide a hearty meal that smells amazing when you walk in. Definitely worth making. 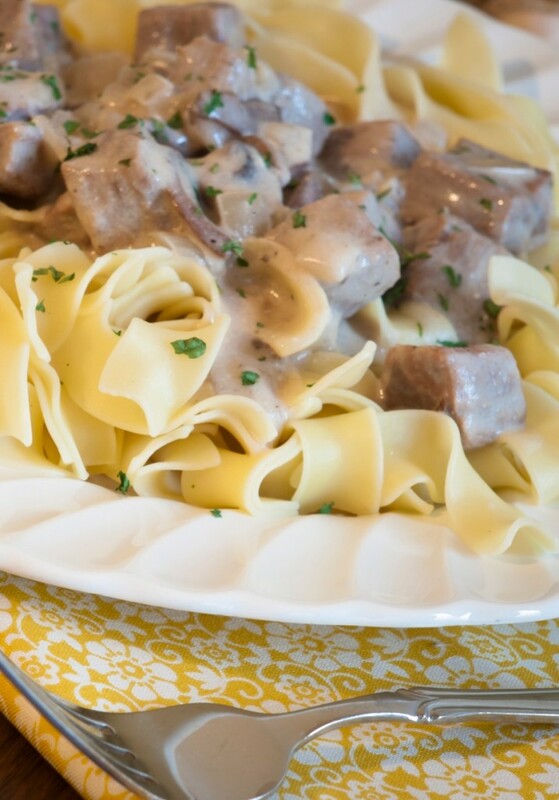 When Sara’s daughter took a bite of these Stroganoff Meatballs, she shouted, “Yum! I love this!” You can’t get much better an endorsement than that, can you? Monica says she doesn’t know how she’d survive without her crock pot sometimes–it’s like having a second husband. He makes great food and always needs a good cleaning after a day’s work! 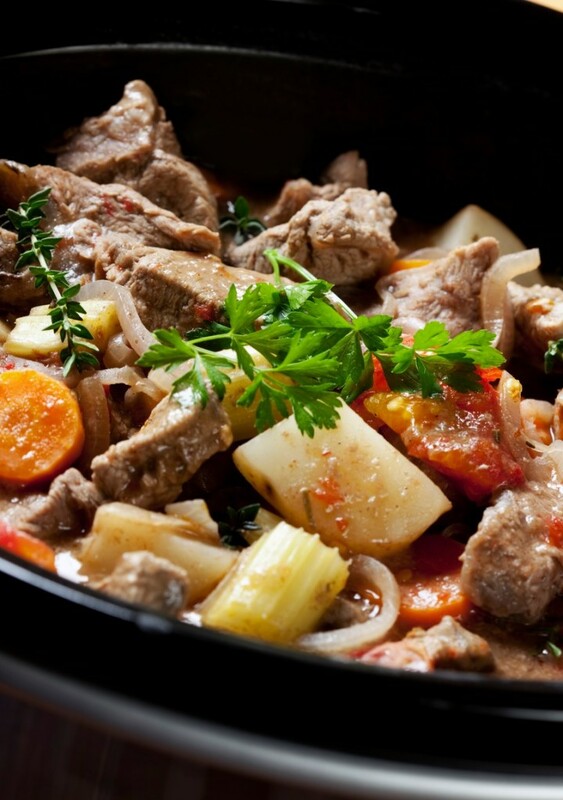 One of her favorite slow cooker recipes is this Beef Stew. 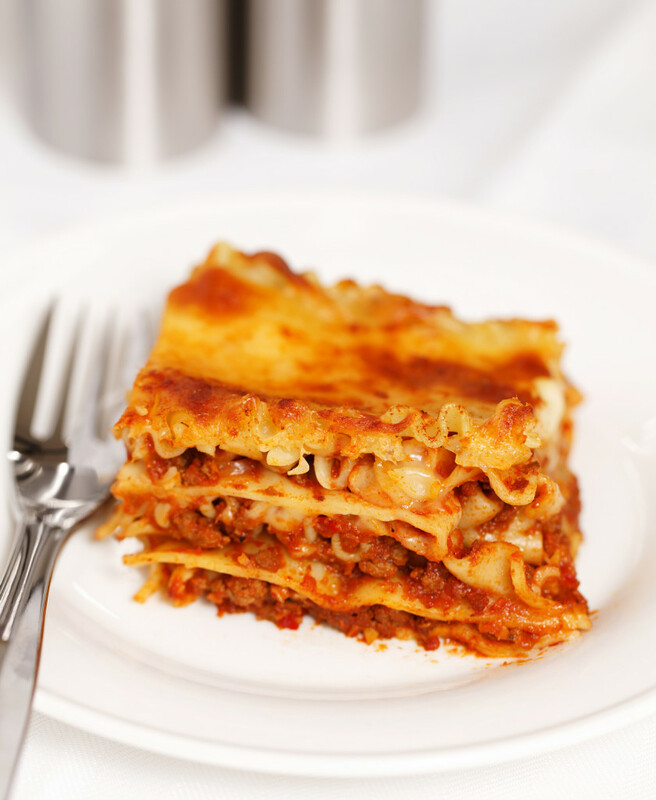 This Crock Pot Lasagna recipe is one that Monica defaults to because it’s easy and everyone in her family loves it. Maybe yours will, too. Monica likes making shredded buffalo chicken in the crock pot and her husband has nicknamed it “crack chicken” (he can’t believe how good it tastes). 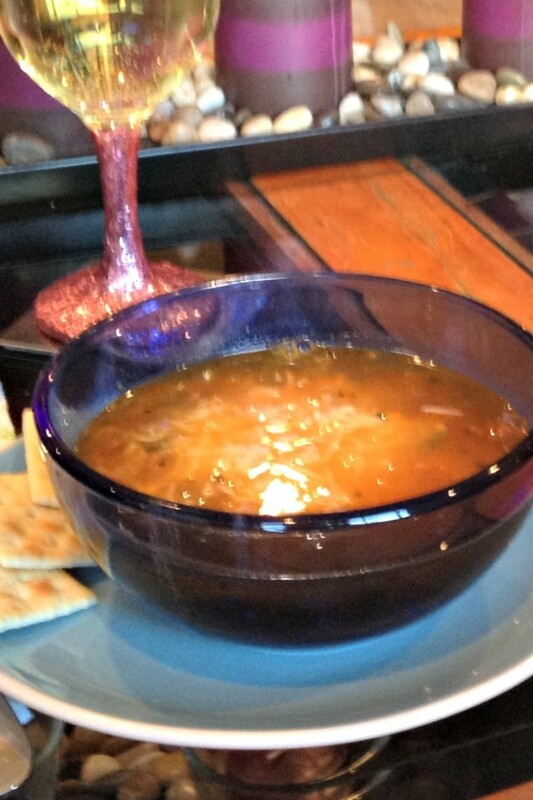 Even better, it is a low-calorie option and tastes good hot or cold. 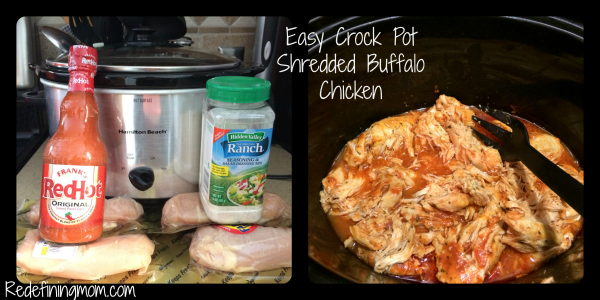 Jillian shared one of her favorite slow cooker recipes over on her personal blog, The Working Parent’s Survival Guide. 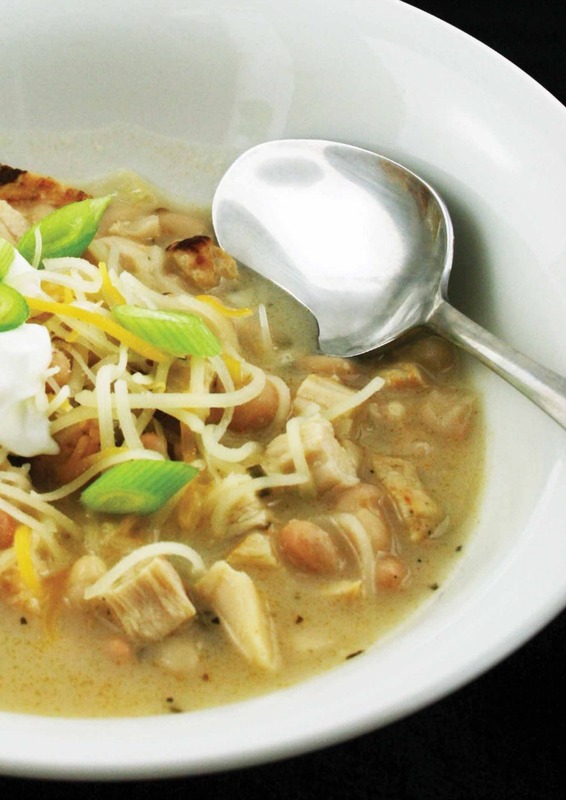 This White Chicken Chili looks amazing! Subscription Boxes Bandwagon – Jump On! I’ll be trying a few of these. Thanks, Susan!